Gunners Arsenal is ready to face the Premier League champions, Chelsea in the FA Cup final on Saturday at Wembley. 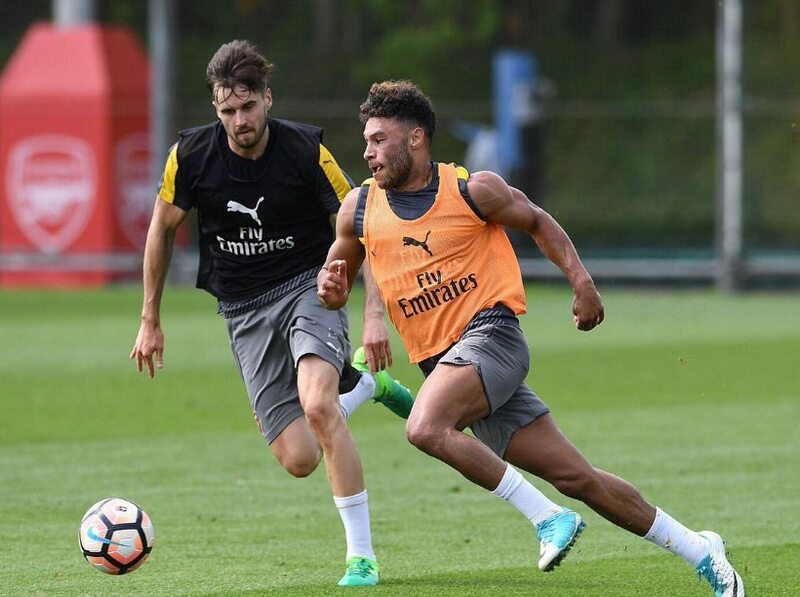 Both of them are trying to win the FA Cup in this year. One of them is looking for their double and another a third cup title in the four years. So far, in the last five matches, Arsenal won their matches against Everton, Sunderland, Stoke City, Southampton, and Manchester United. Before that, the Gunners lost seven matches against various teams in various competitions. As the same, the Blue Chelsea had seven wins consecutively against Sunderland, Watford, West Brom, Middlesbrough, Everton, Southampton, and Tottenham Spurs. The Premier League 2017 winner had only two losses in the last seven games in various competitions. In this match, Arsenal is suffering from the major problems in defense and struggling with an ongoing injury crisis as four defenders are expected to miss the final. Whereas, the Chelsea is a comfort and ready to face all their situation in this match. Though the Chelsea has performed better than the Arsenal in this Premier League, the Gunners have won two of the last three FA Cup titles. According to the head-to-head matches, Chelsea had thirteen wins than the Arsenal’s four in last twenty games. Chelsea’s manager Antonio Conte: We could start as underdogs because we won the league and we celebrated. It was right to enjoy the moment, but we face a team who lost the possibility to play in the Champions League and this is their only chance of saving the season. We must pay great attention but I trust a lot in my players, they’ve shown me all season they can reach a big target like the league. It will be a tough game for both teams but we are ready to fight, play a good game and try to win the trophy. Lastly, Arsenal faced Manchester City and beat them by the final score of 2-1. Also, Chelsea beat Tottenham Spurs with the result of 4-2. Watch Live FA Cup 2017 final at various official TV channels and online portals. In the UK, people and the fans can watch this match through BBC One and BT Sport 2 and also, BBC iPlayer. For the USA people and the fans, the Fox Sports 1 and Live Streaming on FoxSoccer2Go. Over the bank holiday weekend, nearly 1,000 public events scheduled across the country in warm and sunny weather. So, armed police have been deployed across the country to enjoy three days off in the shadow of Monday’s terror attack in Manchester that claimed 22 lives.